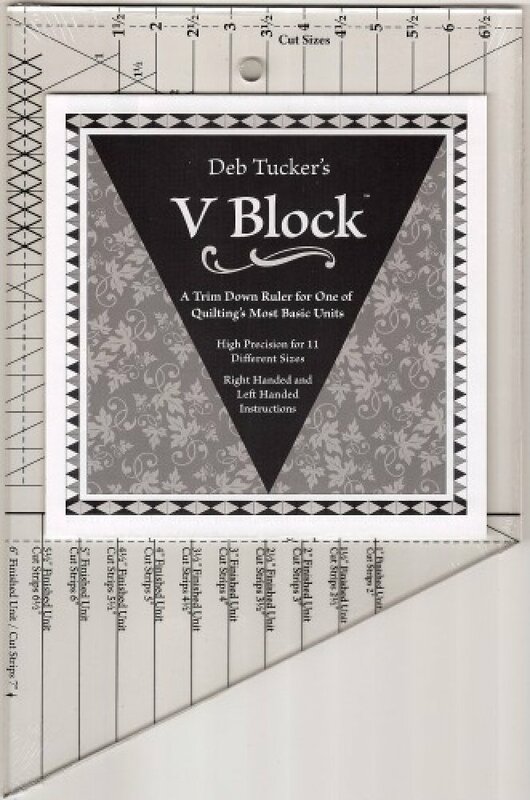 A Trim Down Tool for One of Quilting's Most Basic Units. High Precision for 11 Different Sizes. Right Handed and Left Handed Instructions. View the instructional video here! 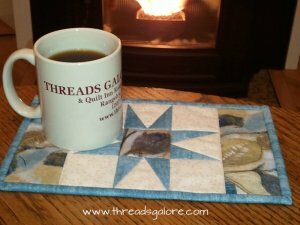 FREE Mug Rug Pattern with your V Block Trimmer Ruler purchase!